Wisconsin Family Therapy Counseling – Amen Affiliated, and Mental Health Assessment. Dynamic Family Solutions extensive work and assessment with diverse diagnoses provides family therapy counseling and treatment programs at four locations throughout Eastern Wisconsin. As an outpatient mental health clinic, that under some circumstances can schedule In-Home Family Therapy, our professional licensed therapists are available to families and individuals and offer adults, children and adolescents Evidence Based Family Therapy and Trauma Informed Focused Care in a family, individual or group therapy setting. 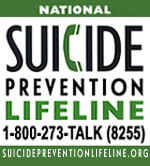 Call us today for information on how to find a therapist that can be scheduled in Green Bay, Manitowoc, Sheboygan or Sturgeon Bay (Door County). 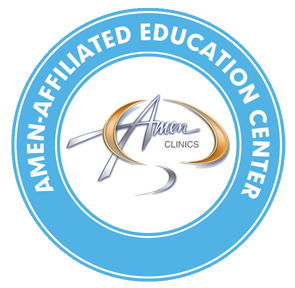 The Amen Clinics Method has been proven to get better results for patients than most conventional approaches to psychiatry, even for those with complicated cases.